MSc in Computer Science at São Paulo University, Brazil. I have interest in Natural Language Processing and Machine Learning. 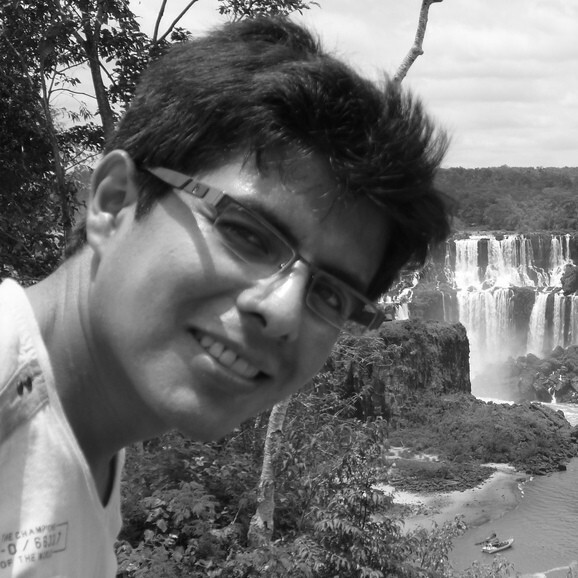 I am research engineer at Inria, France. Previously, I worked in other NLP research projects. I received the bachelor's degree from San Agustin National University, Peru. In this master’s project are presented investigations to generate extractive and abstractive summaries of opinions using an aspect-based approach. 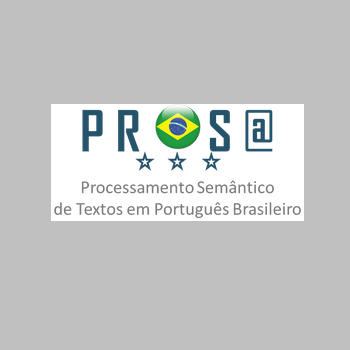 Besides using known methods in the area, it also was proposed two new methods for Portuguese language which got the best performance in the experiments. In this monograph, it is presented a method to classify medical documents which improves the results of Naive Bayes and Rocchio algorithm. This method, in addition to onsidering statistical information, taking into account the semantic relatedness between the keywords of medical documents. 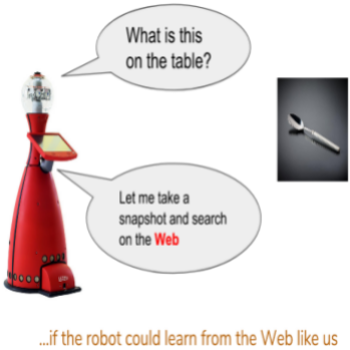 I am working on extracting symbolic knowledge about objects and their characteristics from unstructured text (relying on natural language processing, machine learning and machine reading techniques), as well as available ontologies and knowledge on the Semantic Web. Peruvian startup which evaluates and proposes improvements in your CV using NLP techniques. It is like having a virtual recruiter expert who will tell what to change in the resume to increase the chances of being called to the job interview. I researched some information retrieval techniques with machine learning methods and word embedding representations to create hierarchies of terms in collections of patent about different topics. In this project, I used Spark, HBase and Python. I implemented a crawler for Twitter in Python. This crawler collected public comments about music, books and films. I also developed a module to normalize these comments (spell checker, etc.). With this data and other esources the database was increased. I researched and developed some automatic techniques of opinion mining and sentiment analysis for Spanish language. In addition, I implemented a crawler for Facebook and Twitter in Python. This crawler collected all public comments written on these social networks. Lindexa was a winner startup of the first edition of Wayra Peru. In general, we researched techniques to generate extractive summaries of many texts. These summaries selected the most important data in terms of coverage and representativeness. I also researched and implemented text classification and clustering algorithms. Roque López. Sumarização Automática de Opiniões Baseada em Aspectos. Masters Thesis (Portuguese), Universidade de São Paulo. [pdf] Finalist for the Best MSc Dissertation in IEEE LA-CCI. Roque López. Método de Clasificación Automática de Textos basado en Palabras Claves utilizando Información Semántica: Aplicación a Historias Clínicas. Undergraduate Thesis (Spanish), Universidad Nacional de San Agustin. [pdf] Top 5 undergraduate thesis in SPIA.